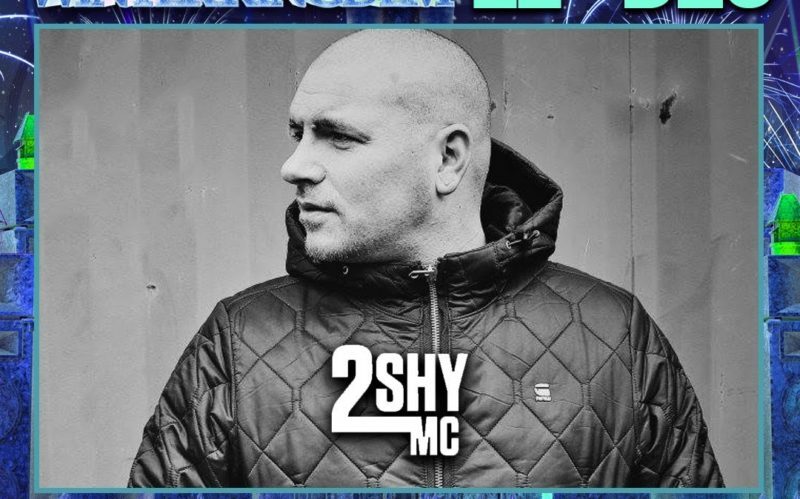 On Friday catch me in Newcastle for Motion Sickness third birthday! 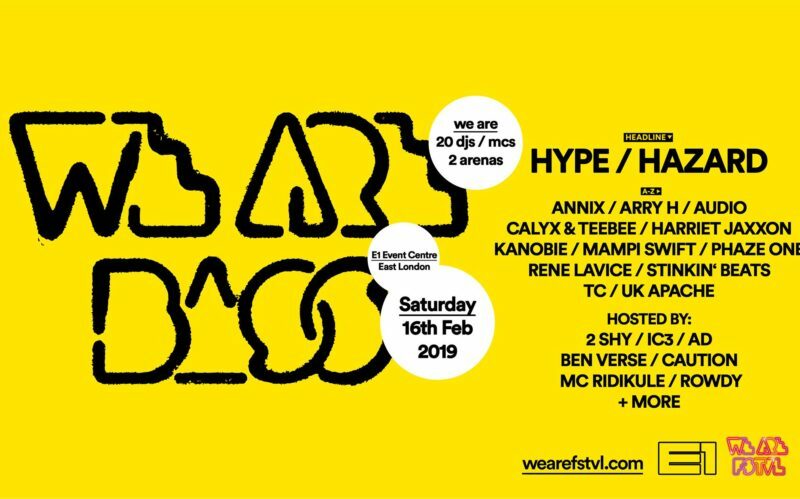 On Saturday catch me at E1 for We Are Bass! It’s going to be a big one! 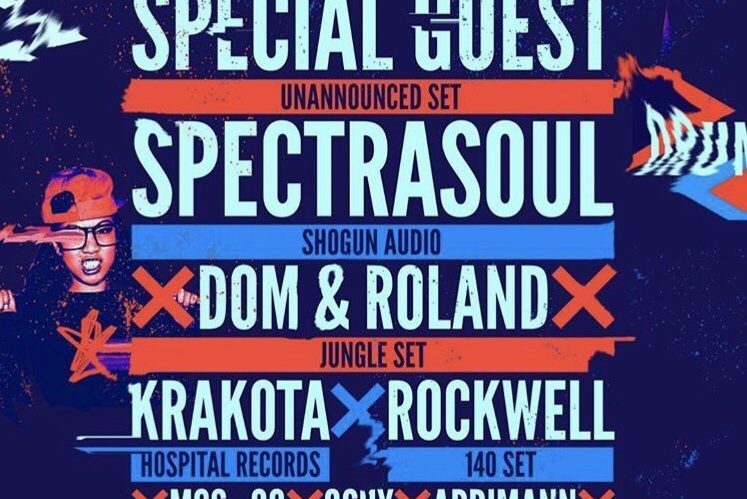 On Saturday catch me in Sofia, Bulgaria celebrating 20 years of HMSU! 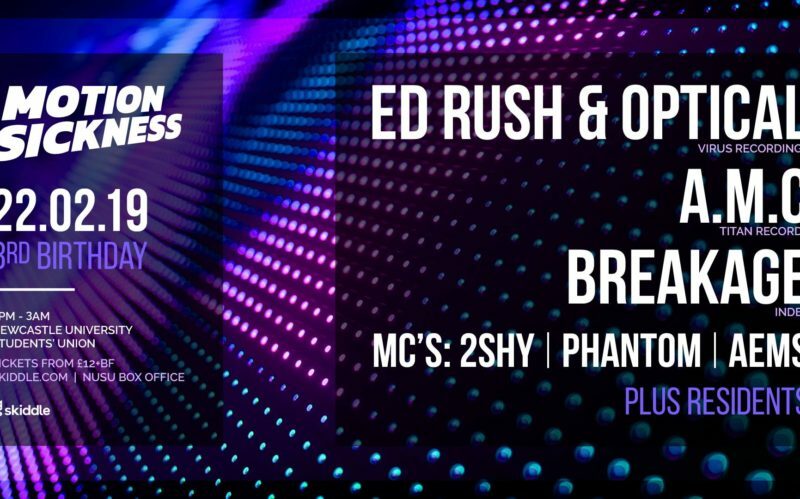 On Saturday catch me at The Steel Yard, for Faster Londons newest Drum & Bass monthly event. 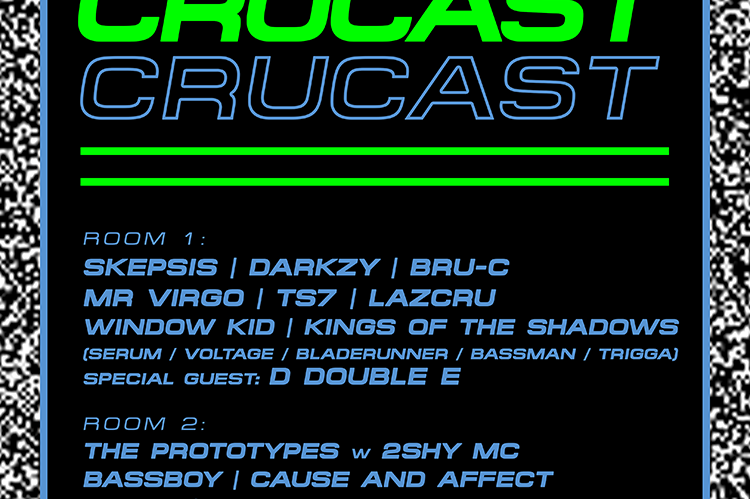 Catch me alongside The Prototypes on Boxing Day at WHP Manchester for Crucast! It’s gonna be epic! 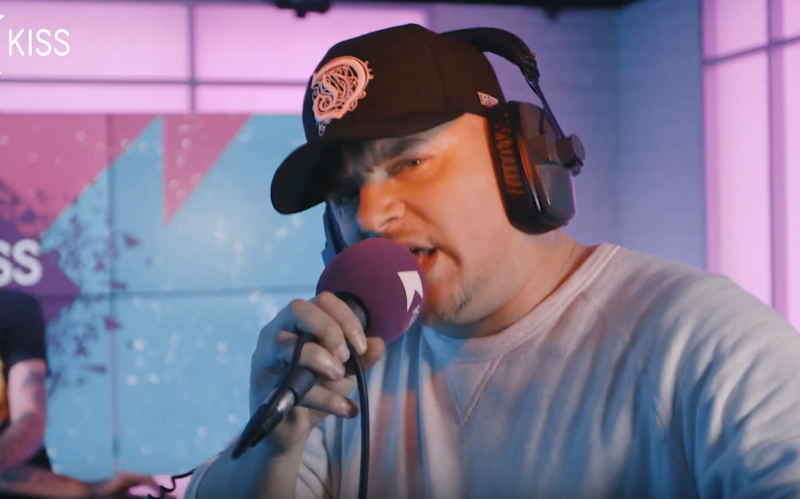 Listen back to the Kiss D&B Super Sessions with Mollie Collins with full visual on YouTube. 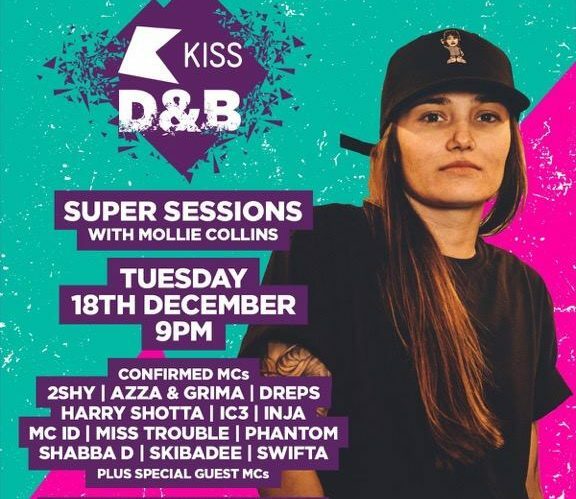 On Tuesday catch me on Kiss with Mollie Collins for the D&B Super Sessions. 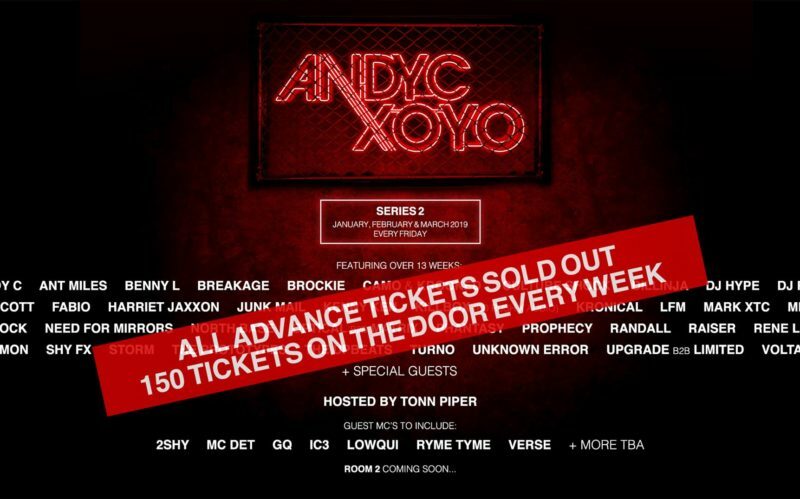 On Saturday catch me at One Away, Ministry of Sound – see ya there!